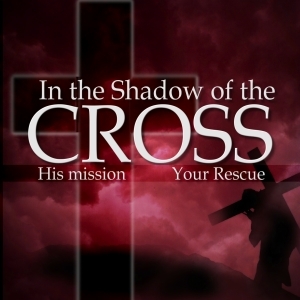 To live in harmony with our purpose in life we need to understand that His mission is our mission. If you don’t want to remain in confusion and doubt then make sure you encounter the Living Lord. Pastor Waggoner unfolds how to do that. The touch of the cross shows us our guilt and His love that redeems us. In this study we learn how we get from one to the other. 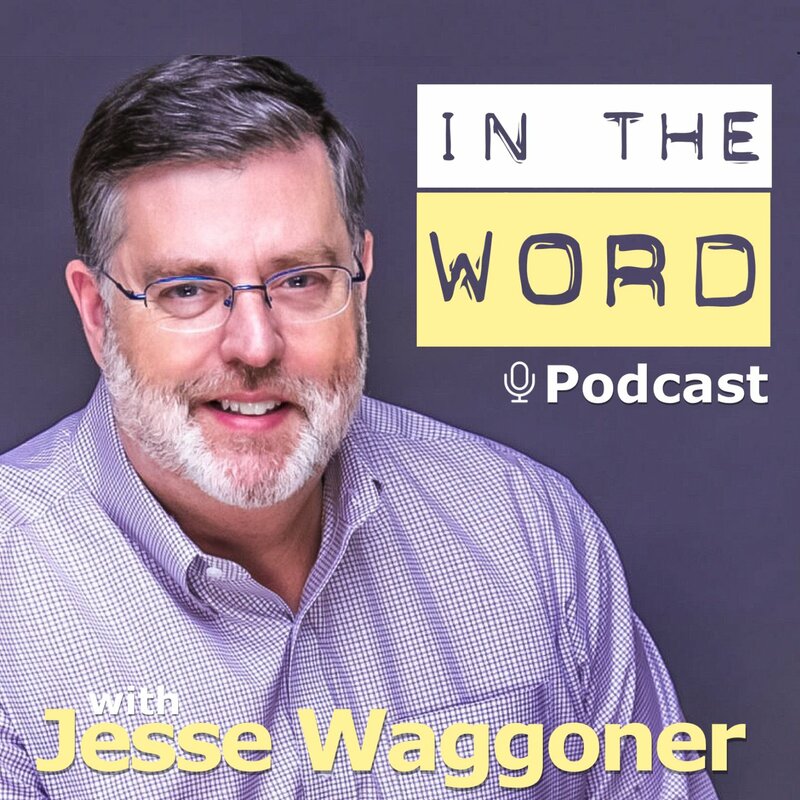 Pastor Waggoner discusses the differences in what the world says versus what the Kingdom says. We see the difference between the quest for public recognition and the quest for private holiness-and it becomes clear what we should pursue.